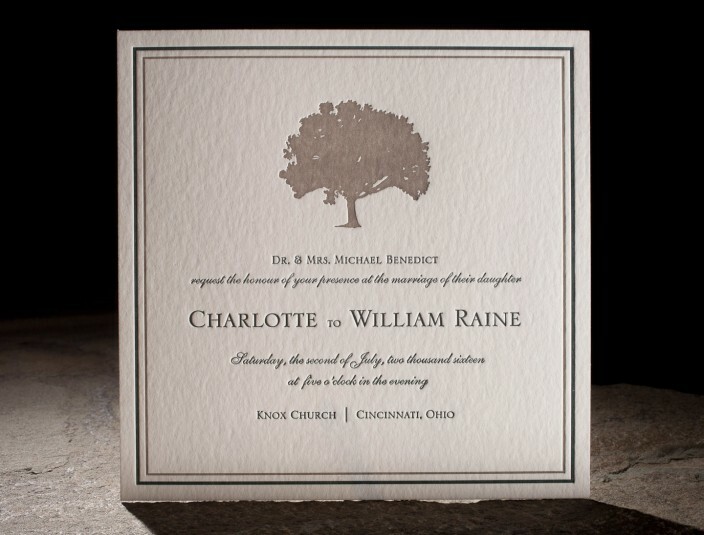 Chapman 2 - classic letterpress wedding invitations. the chapman customization. 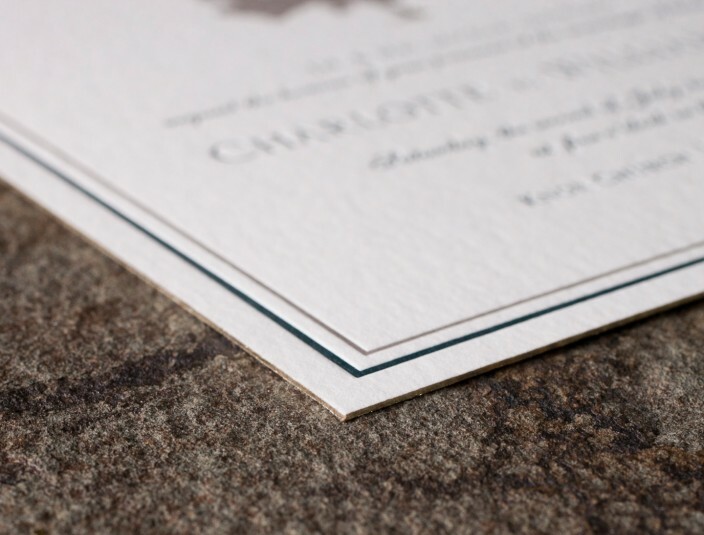 classic letterpress invitations. detailed back patterning. 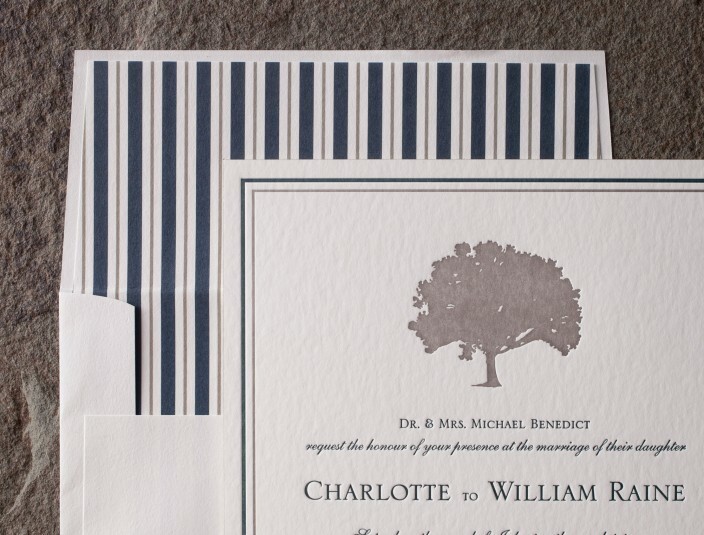 striped envelope liners.